Although it’s not officially summer yet, I think it’s safe to say the hottest season of the year is in full swing. Now that the warm weather calls for a change in fashion, it’s time to update your summer wardrobe. Of course, this doesn’t mean you have to spend tons of money on a closet full of new clothes. 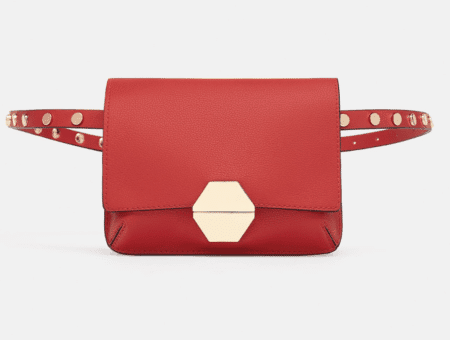 That’s why I found six trendy, yet versatile items that will keep your look stylish all summer long and can easily be paired with the items you already own. 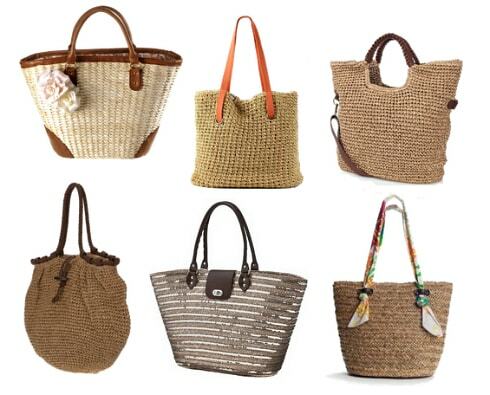 Is there any bag out there that’s more quintessentially “summer” than the straw tote? This classic carryall is laid-back, lightweight and earthy, making it perfect for summertime. Use one as your go-to summer bag or as a chic tote to carry your essentials to and from the beach. Add a punch of color to your wardrobe with neon clothes and accessories. Pick a piece in your favorite hue to instantly brighten up any ensemble. 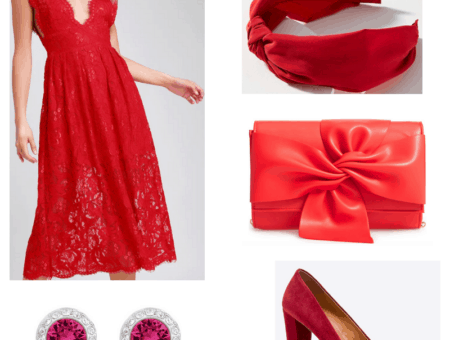 Not sure how to incorporate them into your look? Pair neons with neutrals for a trendy and foolproof warm-weather outfit. We’ve been waxingpoetic about the oversized sun hat for the last few weeks at CF and rightfully so! This summer’s “it” accessory is not only stylish, but protects you from sun exposure — talk about a win-win. 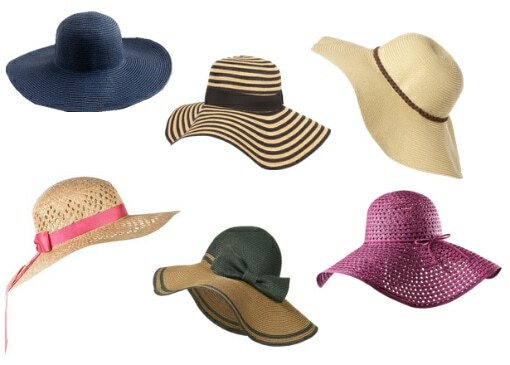 Wear a floppy sun hat with your swimsuit or your favorite sundress for a look that is both stylish and functional. 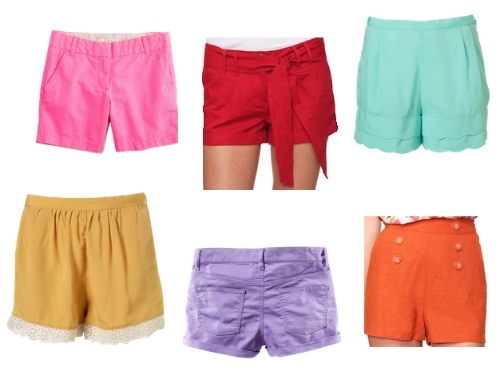 Give your trusty denim cut-offs a break this season and instead try a pair of brightly colored shorts. Whatever your color preference, you can be sure to find a pair in your favorite hue. Use them to add a pop of color to an outfit or pair these shorts with other bright pieces for a bold color-blocked look. These long, breezy dresses have been popular for several seasons now, so if you don’t already own one, get on it! 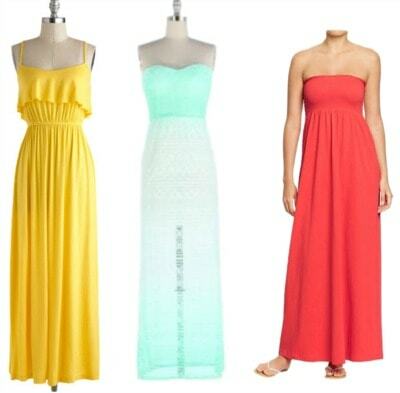 Maxis can be easily dressed up or down and can even work as an impromptu beach cover-up. These versatile pieces have a distinct bohemian vibe and are a stylish alternative to the typical summer dress. Espadrilles are always a popular choice for summertime, but this year they’ve gotten a makeover. They’re now available in countless styles, colors and patterns, so there’s a pair of espadrilles out there for everyone. Whether you like flats, lace-ups or the traditional wedged espadrille, you’re sure to find a pair that’s right for you. 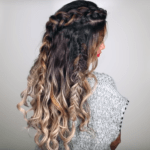 How do you plan on updating your look for summer? What do you think of these items? Do you already own any of them? 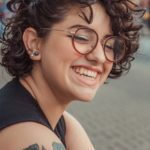 Be sure to leave a comment and let me know your thoughts!